Nutritional cleansing is a safe, natural process that aids in losing weight, improving energy and restoring your overall health and well-being. Our bodies accumulate unhealthy impurities because of factors like stress and poor diet. Over time, these impurities can add up to serious health issues. Through nutritional cleansing, you can purify your body and flush out unneeded toxins. By using substances packed with essential minerals and vitamins, nutritional cleansing replaces impurities with nutrients that boost health. Over time, your body will flush out the unneeded substances and leave you feeling refreshed and energised. Compared to unhealthy fad diets, nutritional cleansing is a healthy way to lose weight by boosting your metabolism and streamlining your body’s natural processes. 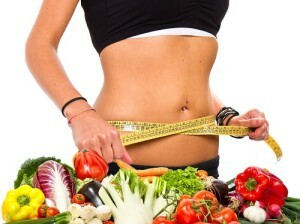 In addition to weight loss, nutritional cleansing improves vision, skin quality and joint functions. Compared to supplements that target individual ailments, nutritional cleansing is a simple solution that benefits total physical wellness. Additionally, mental functions and concentration improve as your body operates at its highest levels. 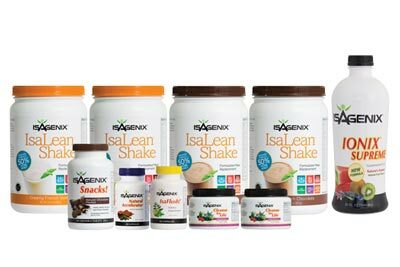 Nutrient-packed products, like those offered by Isagenix, support nutritional cleansing and accelerate health development. 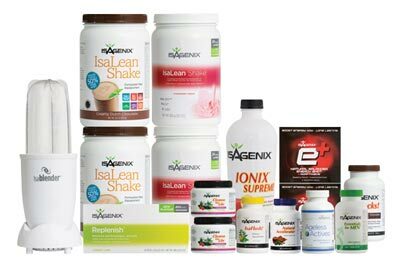 Isagenix products can be consumed daily for a comprehensive wellness program. 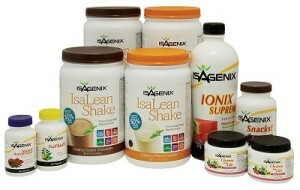 They are so popular that 1000s of professional athletes worldwide use Isagenix as part of their training regimes. 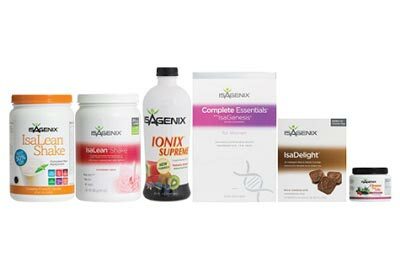 Isagenix offers a number of nutritional cleansing programs, including a 30 Day Cleanse that is recommended for anyone cleansing for the first time. A 30-day program resets your body’s unhealthy functions and kick-starts your metabolism. Your body will respond immediately with increased energy and safe, natural weight loss. The initial program stimulates weight loss and fat burning while daily supplement intake keeps the weight away. With 1000s of satisfied customers worldwide, Isagenix is proving to be the world’s leader in nutritional cleansing programs.